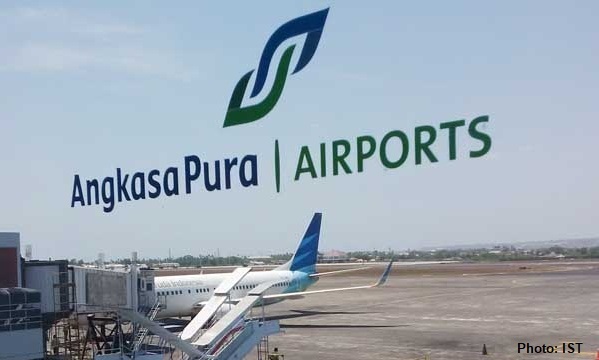 JAKARTA - PT Angkasa Pura I (Persero) or AP I has invested Rp 18,8 trillion for airport infrastructure development. This was explained by AP I President Director Faik Fahmi at the 2018 Airport-Airlines Gathering meeting. The development of airport infrastructure is intended to increase passenger capacity. This is very important because of the 13 airports managed by AP I, all have limited passenger capacity and are not in line with the growth of "traffic" of higher planes. 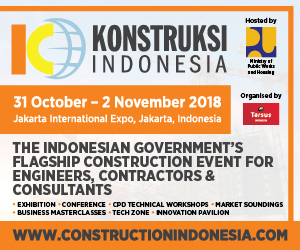 As quoted from antaranews.com (22/2) Faik Fahmi explained, "In 2019 we budgeted investment for infrastructure development around Rp 18,8 trillion. Our focus on how the airport capacity can be improved from both 'air site' and 'land sites'." Throughout 2017, AP I recorded the number of passenger arrivals reaching 89 million per year with an average growth of six percent. Faik Fahmi believes that if airport capacity is improved, growth will also increase significantly. AP I even has targeted the number of 'traffic' passengers in the next five years can reach 130 million people. Of the 13 airports managed by AP I, there are 9 airports that have increased capacity ie Syamsuddin Noor Banjarmasin Airport, Ahmad Yani Airport Semarang, New International Airport Yogyakarta, Juanda Airport Surabaya, Ngurah Rai Airport Denpasar, Sultan Hasanuddin Airport Makassar, Lombok Praya Airport, Adi Soemarno Solo and Sam Ratulangi Airport Manado.